h= 60-80 cm. Base: 5-6 cm. Possibly the most ornamental of all Cycads. It is beautiful in all its parts. Leaves are shiny, elegant, spineless, of a rich dark green. Cones are huge and fascinating. Takes light frosts and grows very well in the warmer Mediterranean. By buying this product you can collect up to 31 loyalty points. Lepidozamia peroffskianaa is possibly the most ornamental of all Cycads. It is native to subtropical Eastern Australia. It is beautiful in all its parts. Leaves are shiny, elegant, spineless, of a rich dark green. Growth is slow, especially during youth. Old, centenary plants get very tall in Australian forests. Cones are huge and fascinating. 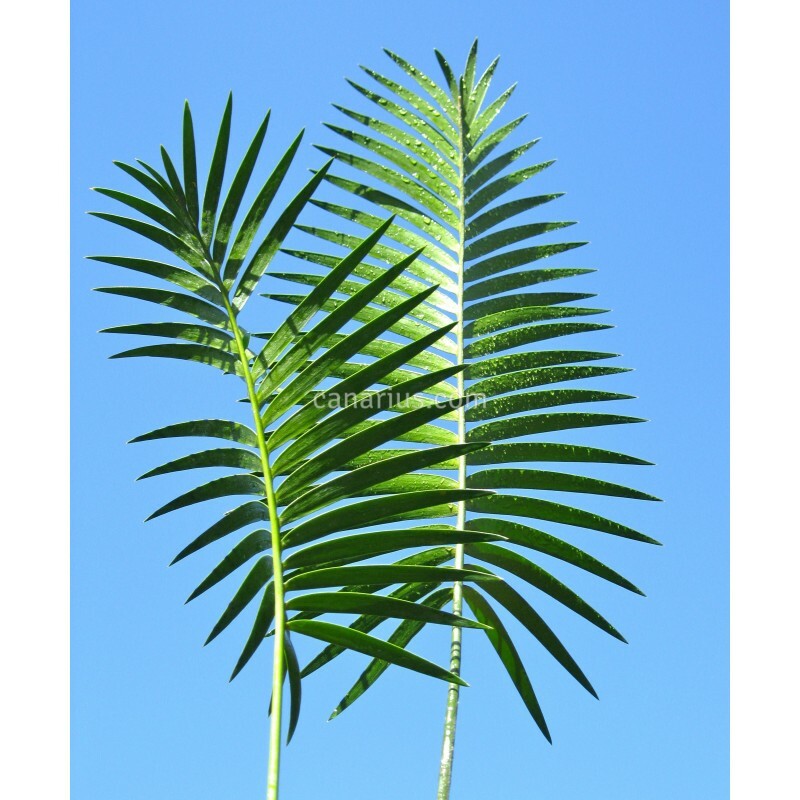 It is one of the fews cycads suitable for growing indoors as a house plant. It needs drained, moist soils and some shade. 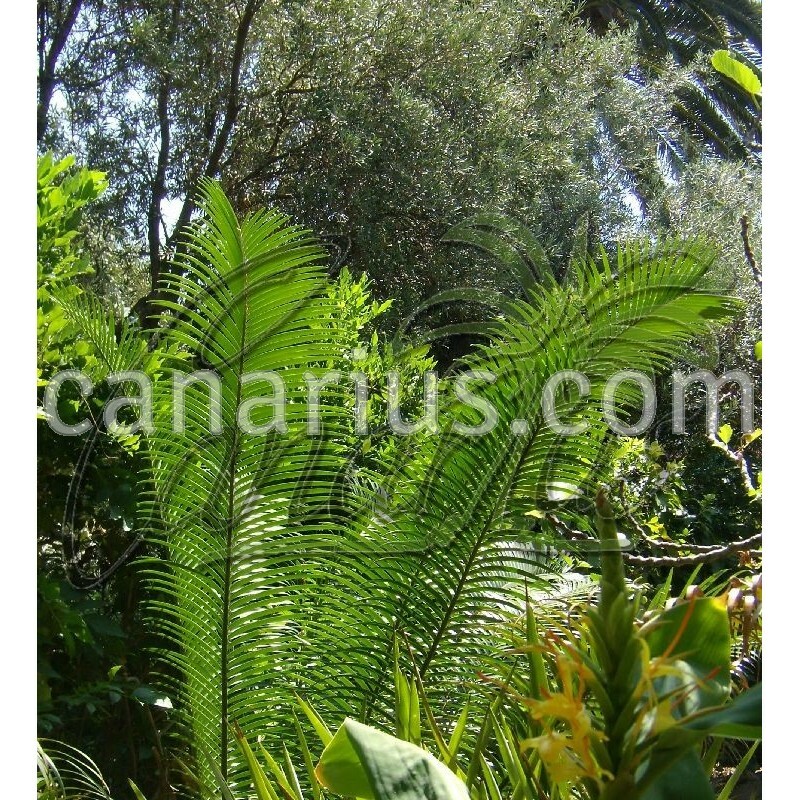 Lepidozamia peroffskiana is not a tropical plant. It takes light frosts and grows very well in the warmer Mediterranean aereas. It is a slow species and we offer 4 years old plants. 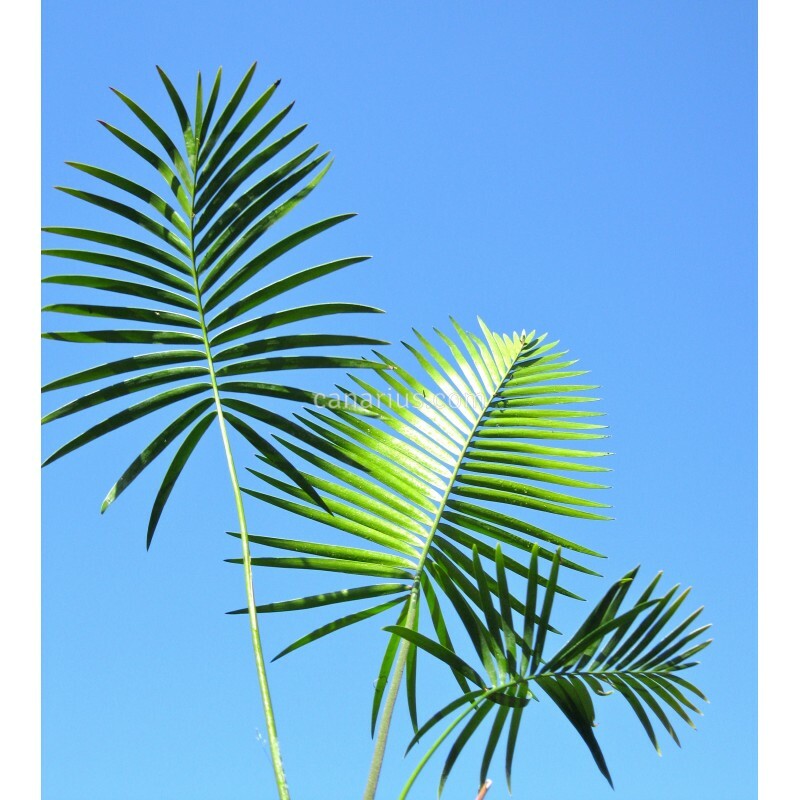 The size of this plant is: h= 60-80 cm. Base: 5-6 cm cm. We ship worldwide.